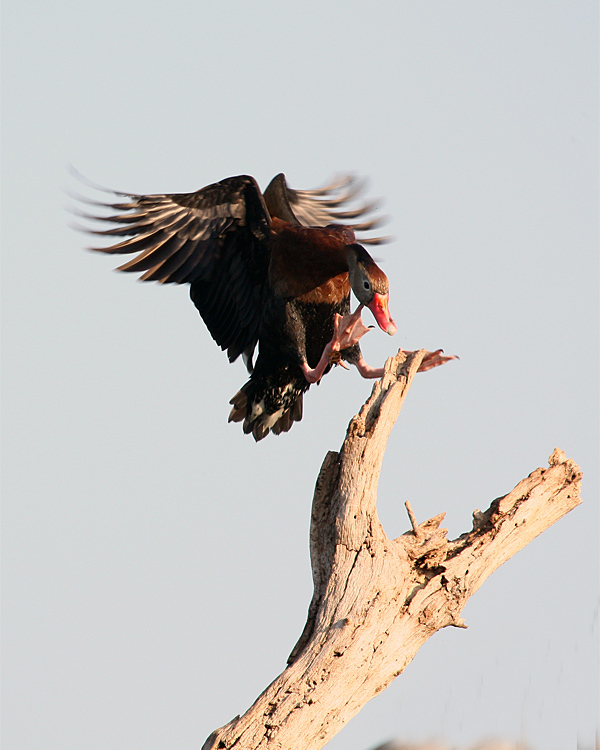 Whistling duck coming in for a landing. 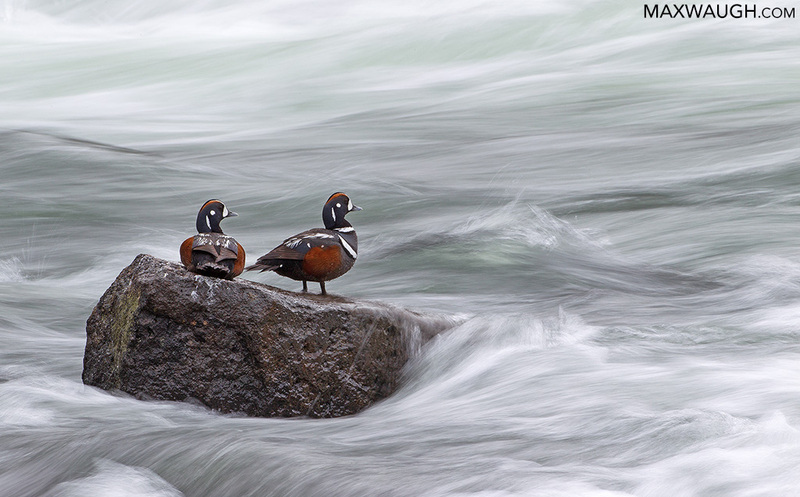 My favorite duck photo actually is from Yellowstone. 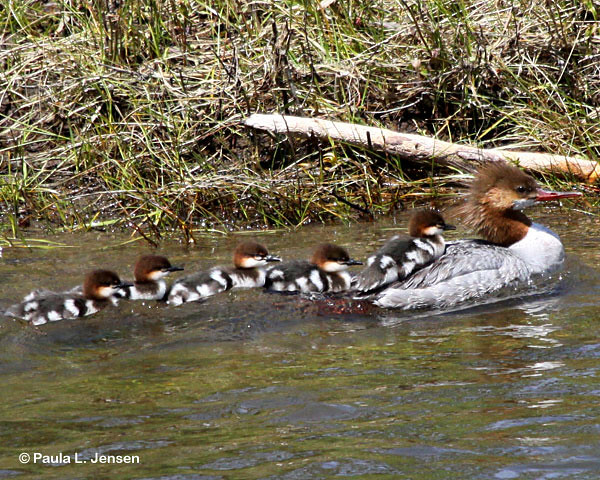 Here's one of my favorite Slough Creek merganser images "Catchin' a Ride on Mom"
My best duck picture. 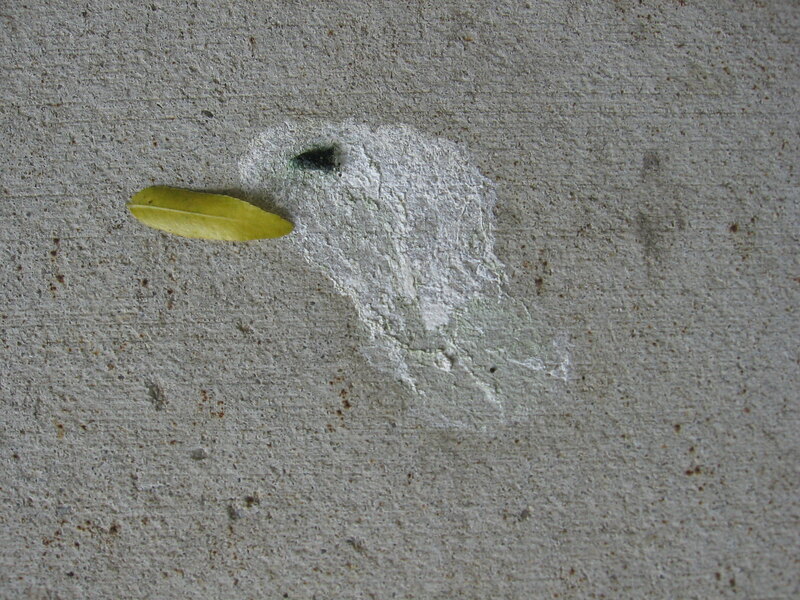 I came out my patio door only to find this -- exactly as it is -- on the sidewalk. Absolutely untouched by me. 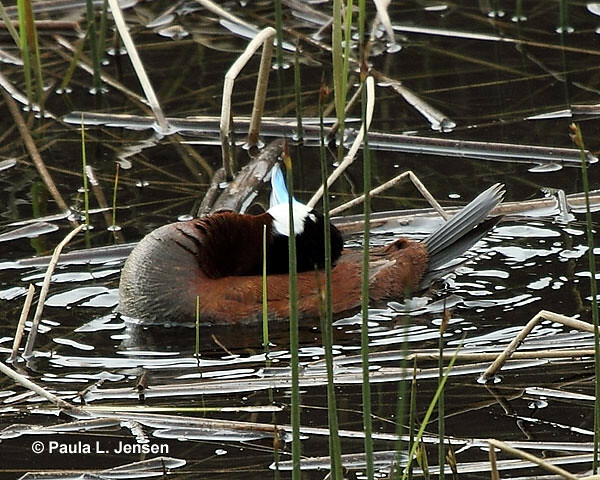 I've always been intrigued by the male ruddy ducks. 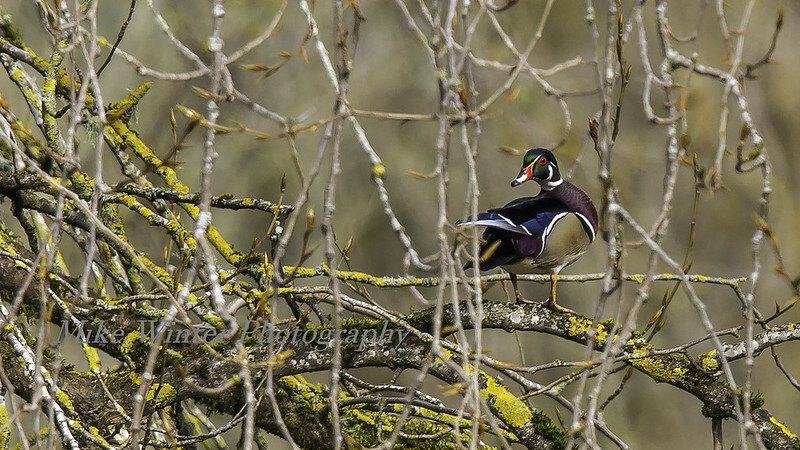 When a male is in courting mode, it gets all gussied up and then puts on quite a display for the ladies, hoping to impress one or more female by its unbelievable dexterity as it arches and extends its neck backwards, right over its back....just like this good lookin' fella. Photo was taken in 2011 at Floating Island Lake.